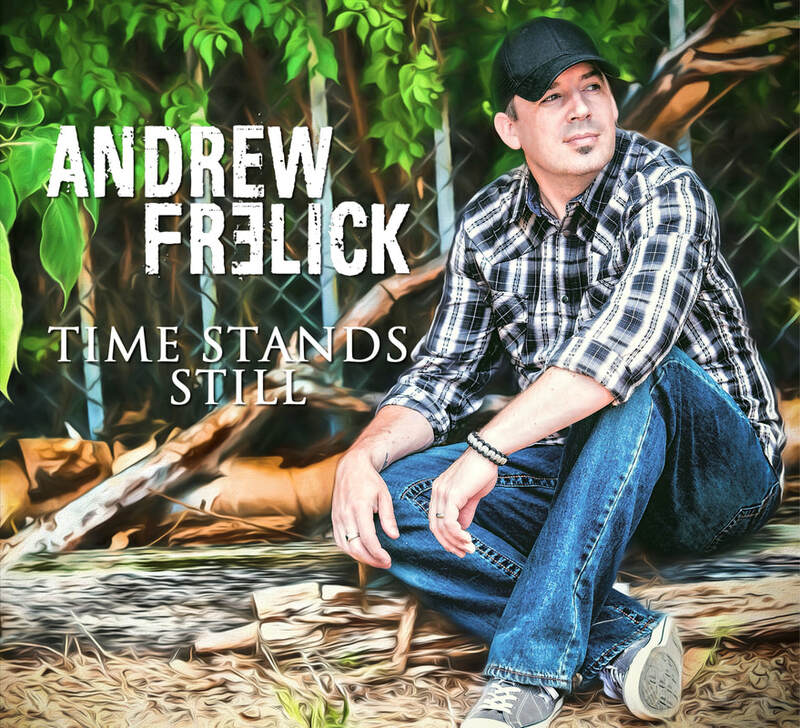 ​Dynamic and determined are just two words that can best describe country artist, Andrew Frelick! 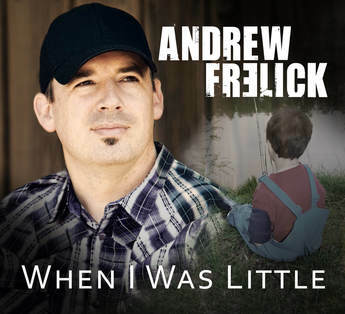 Born in Halifax, NS and having grown up in the nearby town of Bridgewater, Andrew is rapidly building momentum as an award winning Independent Canadian Country Music Artist. 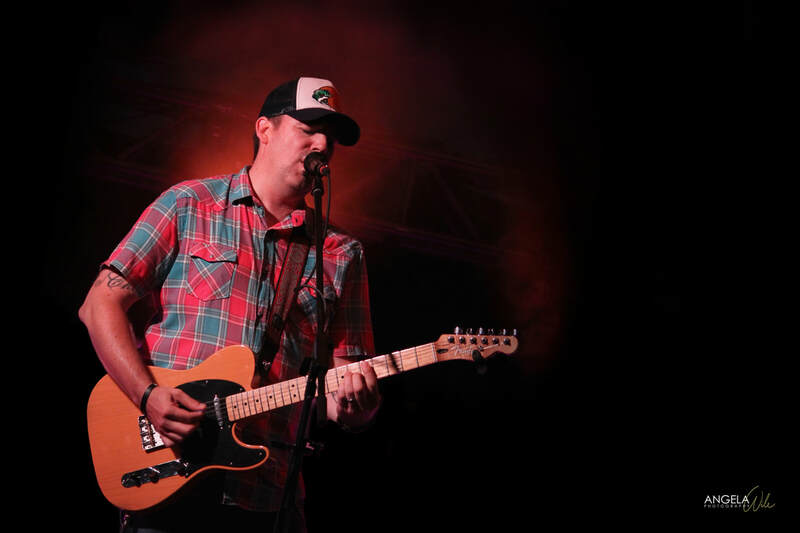 ​Rising in popularity, largely in part from 3 successful Nashville recorded EPs, Frelick's performances have included Cavendish Beach Music Festival, The Josie Music Awards (Country Blast Radio) in Nashville, TN, as well as opening for country stars Corb Lund, Aaron Pritchett and Carroll Baker. In September 2017, Andrew connected with Nashville producer Scott Harter. Ready to take the next step in his musical career , an EP produced by Harter was just that step. The first radio single, “Live To Love You”, was released did not disappoint. 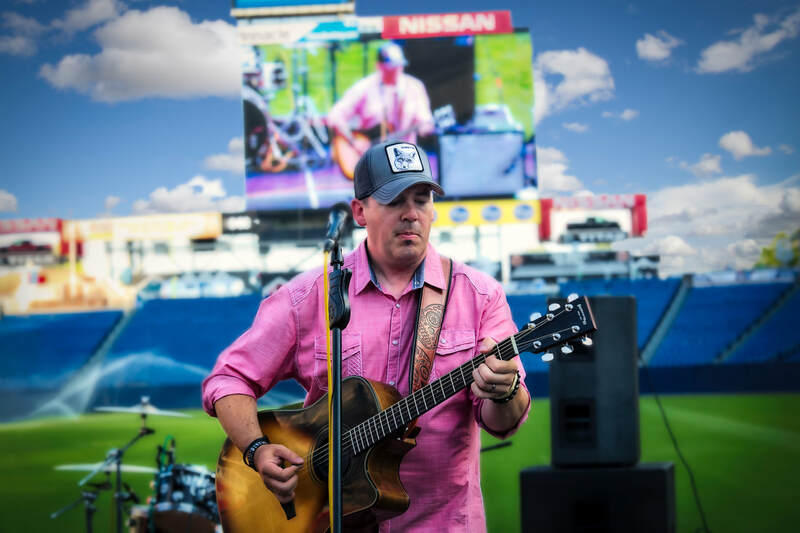 A co-write by J. Michael Harter, Trey Matthews, & Earl Bud Lee (Friends In Low Places co-write for Garth Brooks), the single from Frelick's newest recording, “Lost In The Right Direction”, quickly became his most successful to date. The follow-up "When All Else Fails" kept listeners attention with a well-written co-write from Frelick himself and Campbell River, B.C native Doug Folkins. 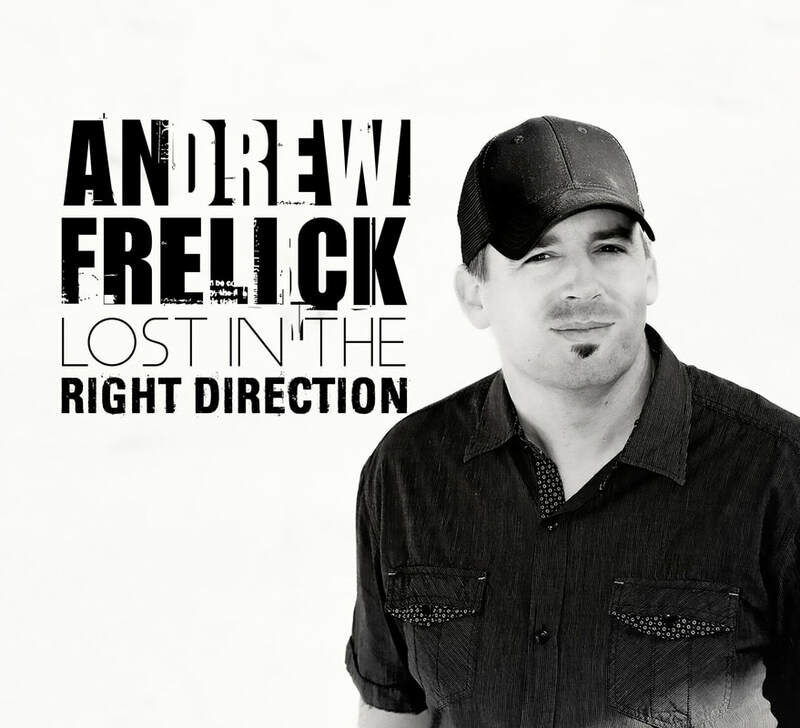 ​Now, the 3rd & title track LOST IN THE RIGHT DIRECTION is set to make Frelick a Canadian household name. Show your support for the #DrewCrew by submitting and posting a pic of you or your crew wearing your favourite #DrewCrew merch!